Phillipa Alexander, Eve Bentley, Michael Byers et al. 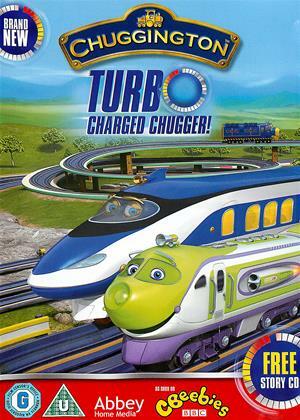 In these six turbo charged episodes, the Chuggers compete in the track dash ton run and Hanzo teaches Koko to control her new engine booster and how to brake at high speed. When Koko's speed booster malfunctions and she speeds around Chuggington out of control, can Wilson and Brewster think on their wheels and save the day?